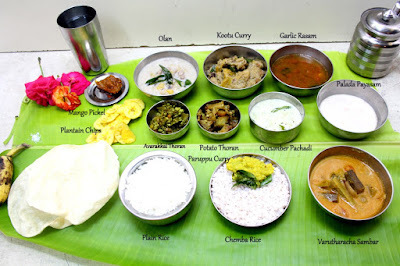 This page is to show case Onam Sadya that I prepared for Indian States. 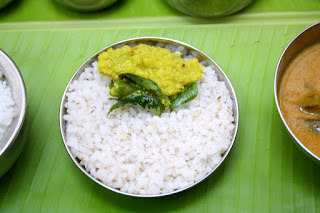 This is no way covers the elaborate feast that is normally prepared. 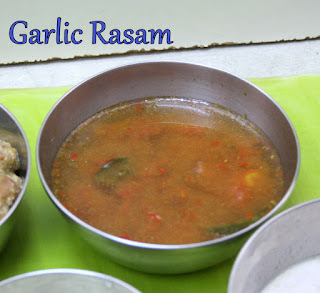 I am planning to update this page with other dishes that will be prepared later. 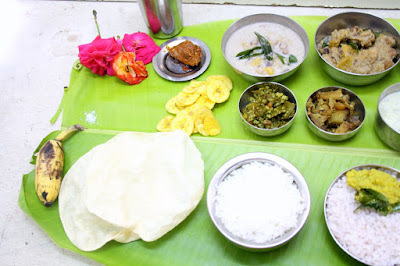 Sadya is always served on a fresh Banana Leaf. 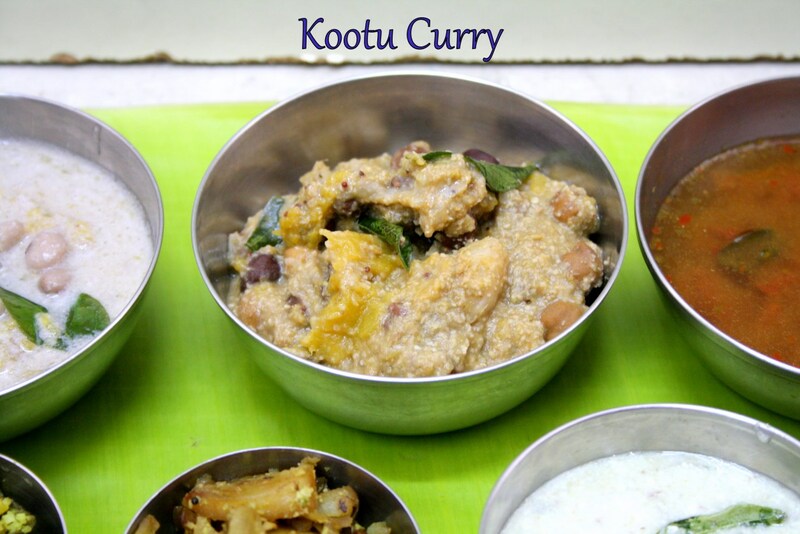 There is even procedure on where to place which dish. 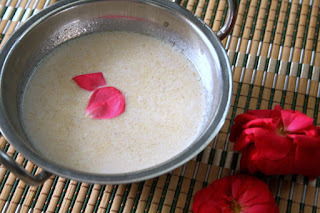 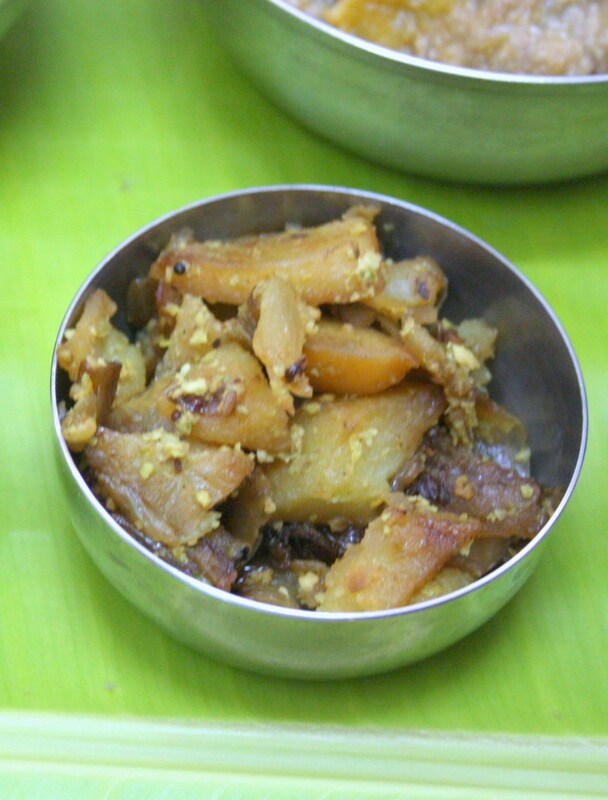 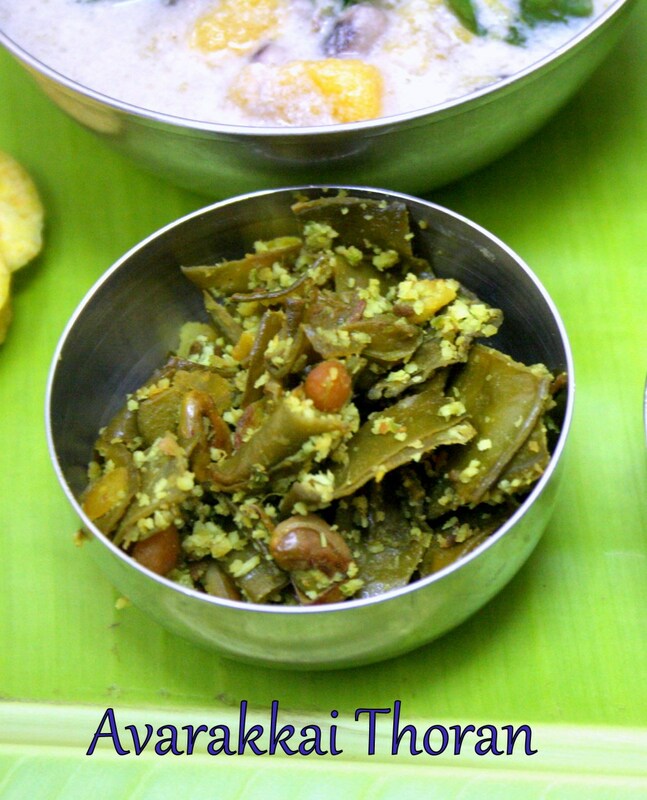 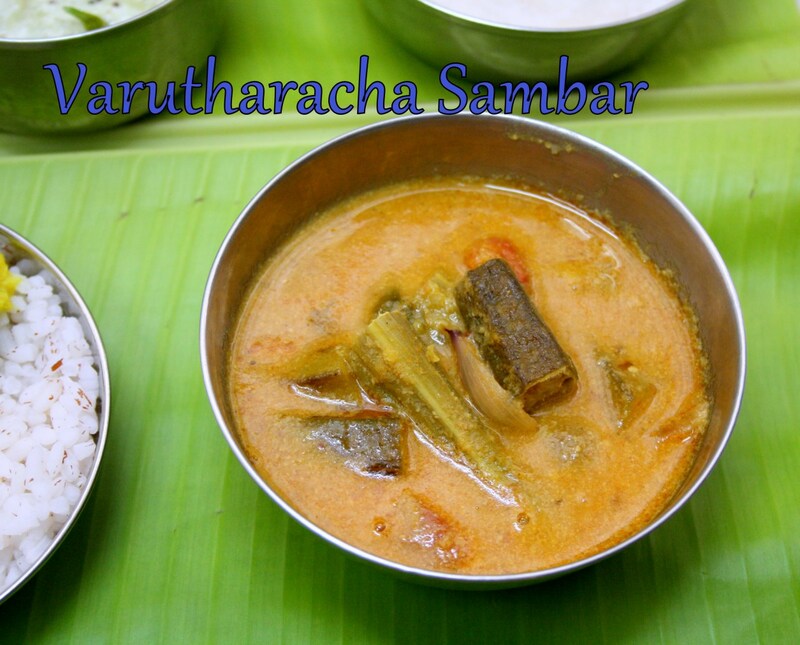 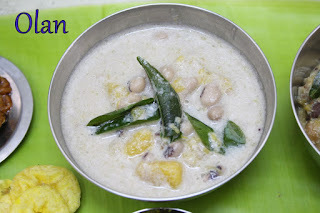 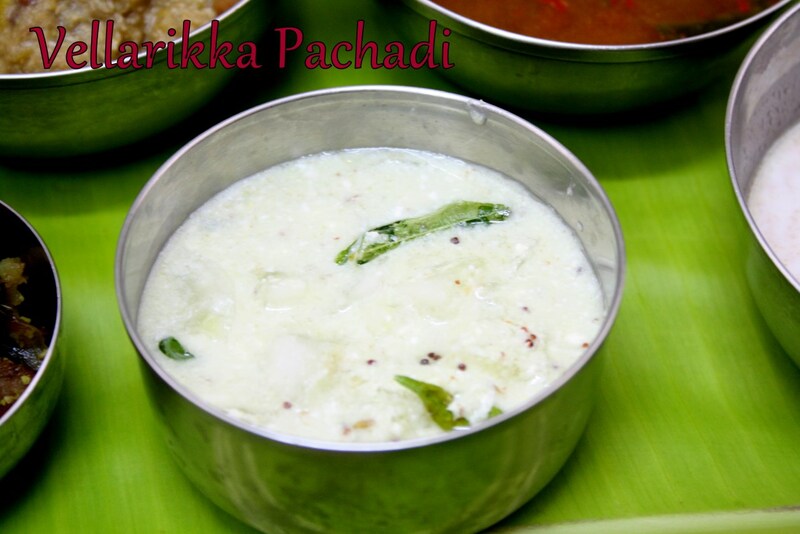 Read Onam Sadya Recipes Preparation to know how one can cook 12 dishes at the same time. The rice is served at the bottom center of the banana leaf. 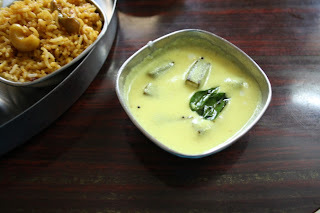 First parippu curry is served along with ghee. I hope everybody makes this feast atleast once to enjoy the different dishes!